Observation - brimstone 13M - UK and Ireland. 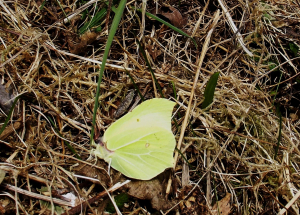 Description: First male Brimstone to be seen at Creswell Crags this year. First male Brimstone to be seen at Creswell Crags this year.